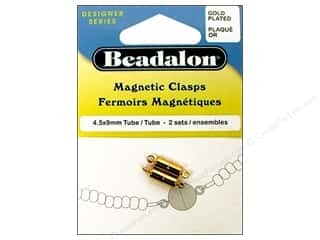 Beadalon Magnetic Clasp Round 6 mm Gold Color 2 pc. 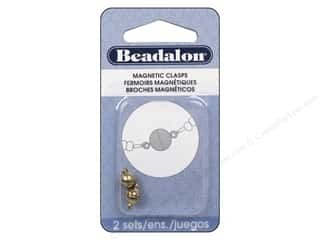 Beadalon Magnetic Clasp Round 8 mm Gold Color 2 pc. 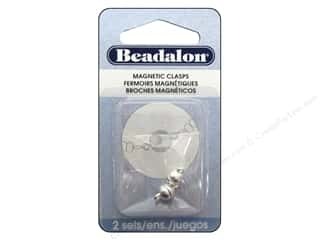 Beadalon Magnetic Clasp Round 6 mm Silver 2 pc. 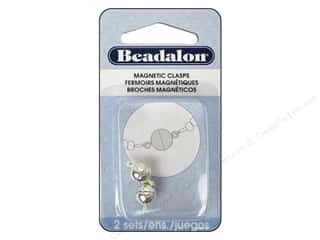 Beadalon Magnetic Clasp Round 8 mm Silver 2 pc.